Baxi Multifit GasSaver Unit for use with Baxi Duotec Combi and Baxi Platinum Combination Boilers. 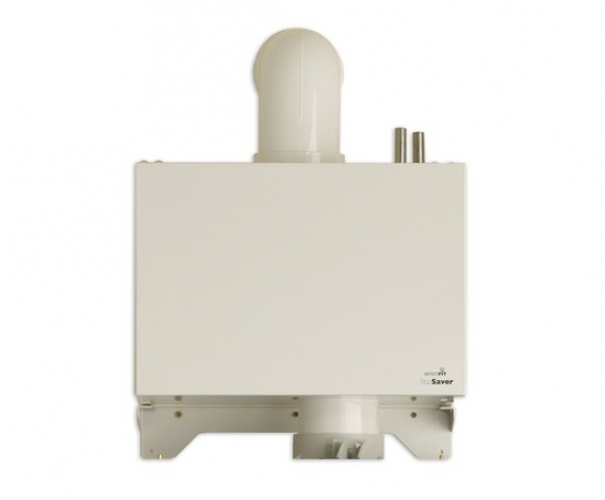 The Baxi Multifit GS1 GasSaver is an innovative GasSaver Unit that sits neatly between the baxi combi boiler and flue and recycle heat from the flue gases which would normally be expelled into the atmosphere and wasted. 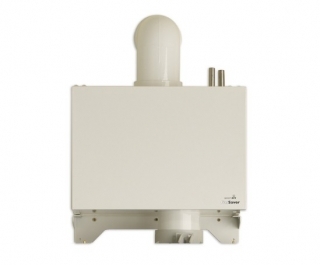 The Multifit GasSaver is an innovative product that sits neatly between a boiler and flue and recycles the heat from the flue gases which would normally be expelled into the atmosphere and wasted. It has been proven by independent testing to achieve domestic hot water savings of up to 7% and can reduce the gas used to heat hot water by up to 37% annually. Support from Baxi Group NEWdesign team, offering free, fully indemnified heating and hot water system designs.